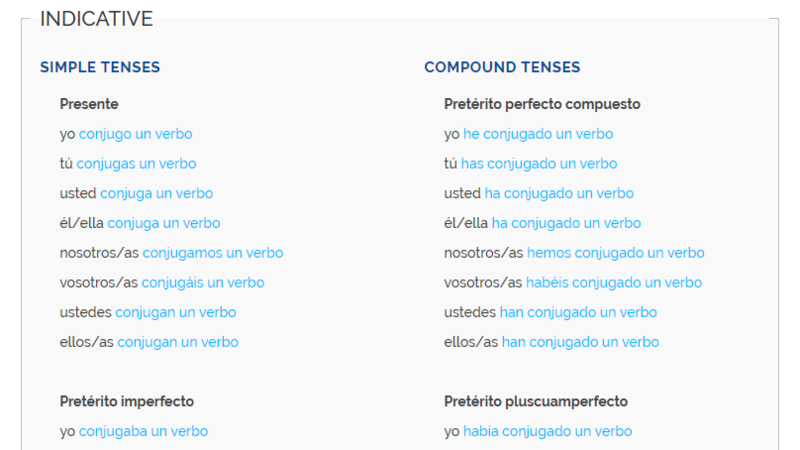 Do you have doubts about how to conjugate a verb? Insert an infinitive or a verbal expression in Stilus' Conjugator and you will obtain a table with all its possible forms conjugated. Do you have doubts about the morphological analysis of a word? Would you like to consult the syntactic analysis of a sentence? 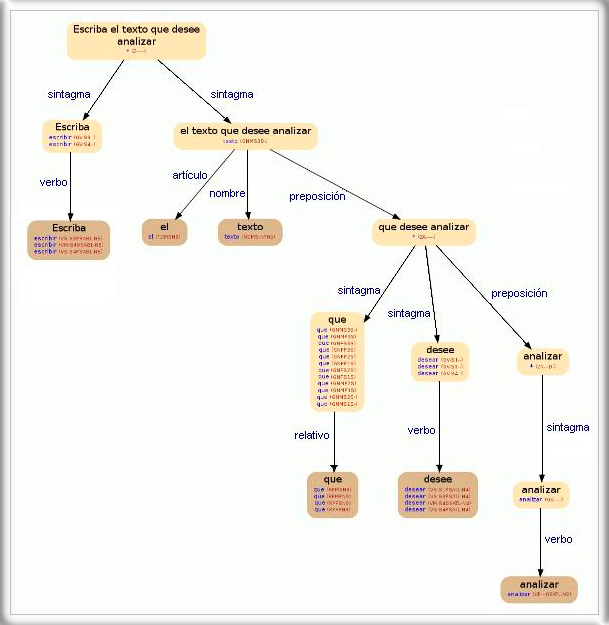 With Stilus’ Morphosyntactic analyzer you can obtain the morphologic analysis of any word in Spanish, and even analyze full sentences interactively. Enter your sentence and request a syntactic analysis for free: the morphosyntactic description and disambiguation capacity of Stilus will surprise you. Do you write or translate poetry? Do you need a list of words with a specific ending? 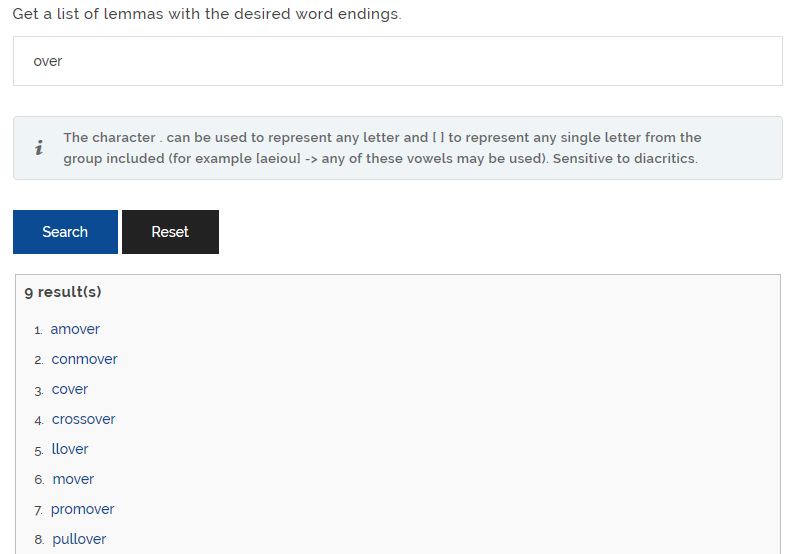 Use our Reverse dictionary and benefit from its flexible search syntax to obtain the best results. 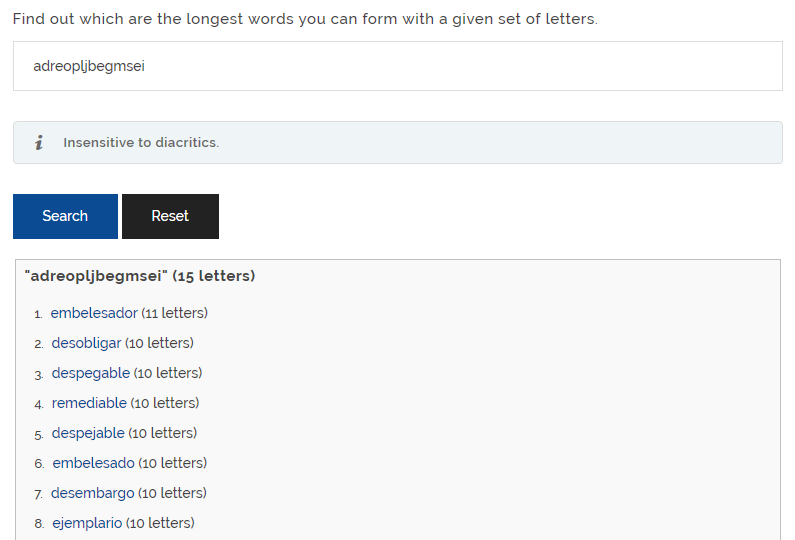 Discover the longest words that Stilus can form with your chosen letters. Would you like to know how much to charge for a proofreading/translation order priced by words, characters, pages, or thousands of "matrices"? 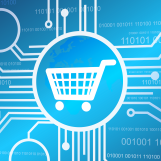 Do you need to send a quote to a customer quickly? 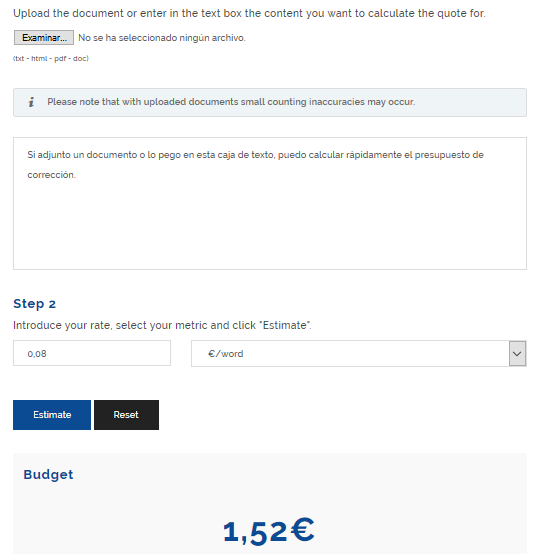 Easily estimate the cost for your proofreading/translation orders with this tool. If you wish to learn about other language technologies provided by MeaningCloud, access MeaningCloud Semantic APIs: processing functionalities for sentiment analysis, entity recognition (places, people, companies, dates...), detection of concept-entity semantic relationships, text classification, etc.